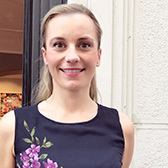 LUMAS opened its first gallery in Austria’s metropolitan capital back in 2010. Since October 2012, we have been welcoming visitors in a new, more central location: on the Wollzeile, close to St. Stephen’s Cathedral and the Museum of Applied Arts. The LUMAS Vienna team is looking forward to your visit and to showing you highlights from our collection in the exhibition rooms. 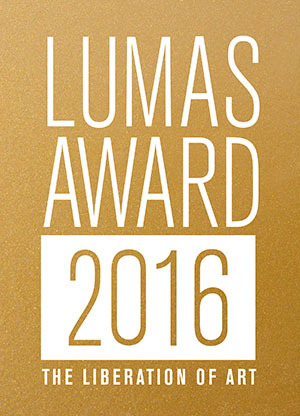 You won’t believe your eyes at LUMAS. Whether it’s for your home, your office, a gift or a recommendation, we’re happy to help! We look forward to your visit!